Prinzessin Diana. 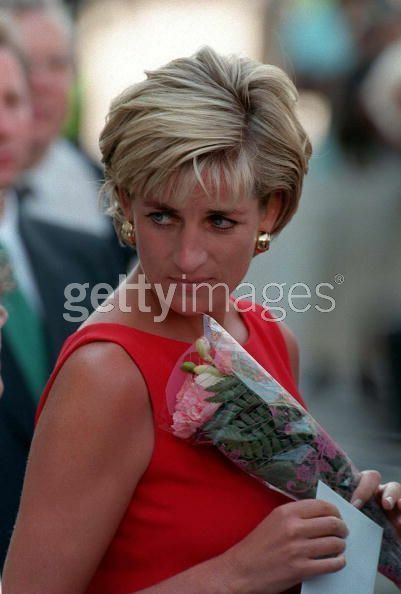 England's Princess Diana in sleeveless red dresss w. bouquet at Northwick Park & St. Marks Hospital to lay the foundation stone of the new childrens ambulatory care centre.. Wallpaper and background images in the Prinzessin Diana club tagged: lady diana. England's Princess Diana in sleeveless red dresss w. bouquet at Northwick Park & St. Marks Hospital to lay the foundation stone of the new childrens ambulatory care centre.